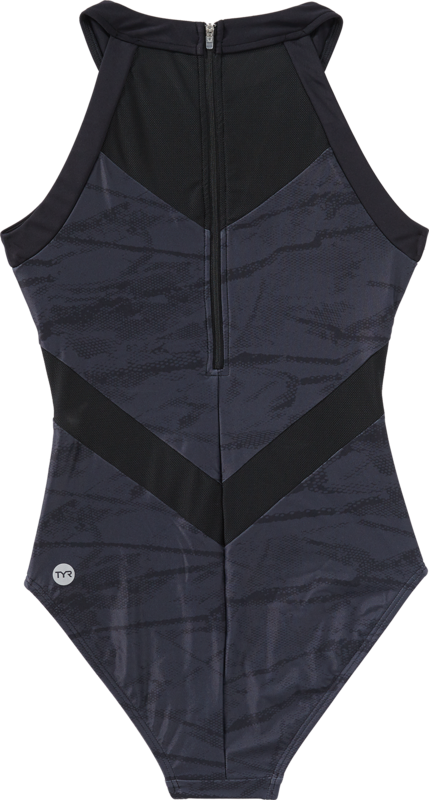 Designed for a dynamic lifestyle, the TYR Women’s Eva One Piece-Canopy will have you ready to hit the water. Whether it’s a morning on your paddleboard or a kayaking excursion, the fully lined MEVCAN7A features the ultimate blend of comfort and function. In addition to a convenient 12” back zipper for easy on/off wear, the Eva is created with UPF 50+ technology for sun safety during every outdoor activity. The fully lined MEVCAN7A features the ultimate blend of comfort and function. In addition to a convenient 12” back zipper for easy on/off wear, the Eva is created with UPF 50+ technology for sun safety during every outdoor activity.